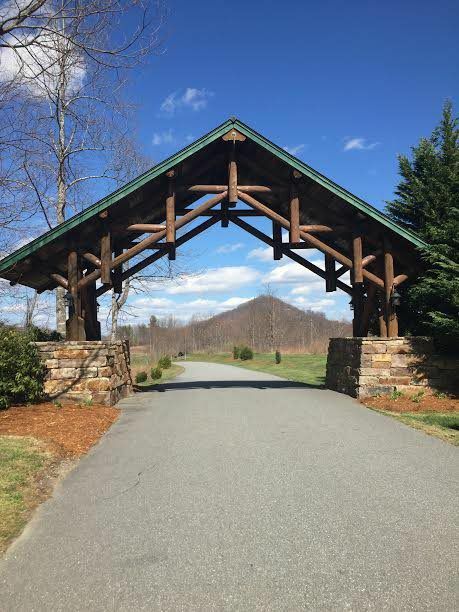 Catawba Falls Preserve -- located within the Blue Ridge Mountains, just outside of Black Mountain and a short drive from Asheville -- quietly blends the sense of being far away from it all with the security of a gated community. The subdivision features 1+ acre homesites and larger estate parcels. It borders one of North Carolina's most beautiful natural treasures, Catawba Falls, a 304-foot cascading waterfall, located in the adjacent 500,000 acre Pisgah National Forest. 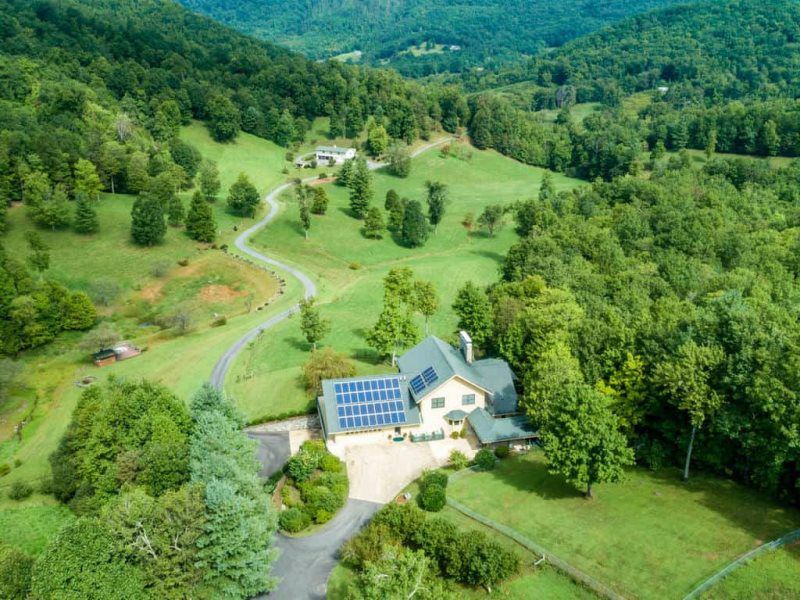 This mountain community offers residents 360-degree views of the surrounding mountains and the moderate climate of western North Carolina. Nature lovers will enjoy the community trails,which wind through hardwood forests and appreciate the property's many mountain streams teeming with trout. Catawba Falls Preserve is the perfect destination for adventure or relaxation. Developed by Bluegreen Corporation, which has respected the natural environment in development for over 30 years, extraordinary care was employed to preserve old-growth trees and natural habitats in Catawba Falls Preserve. The community maintains architectural design guidelines to provide cohesiveness and to protect homeowner values. 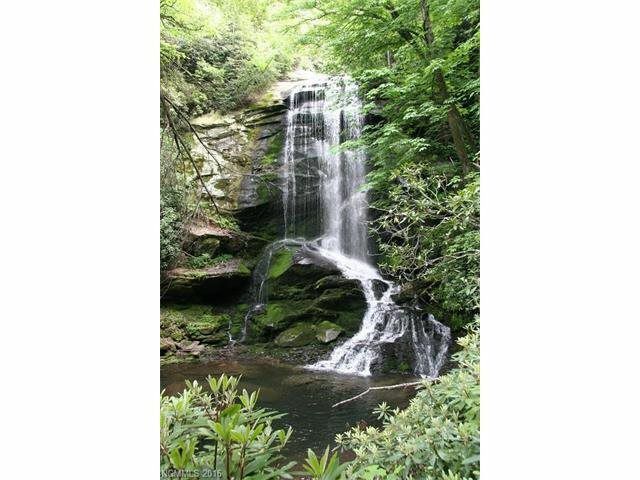 Catawba Falls Preserve is an idyllic site for the ultimate peaceful treat for vacations, family, or retirement. 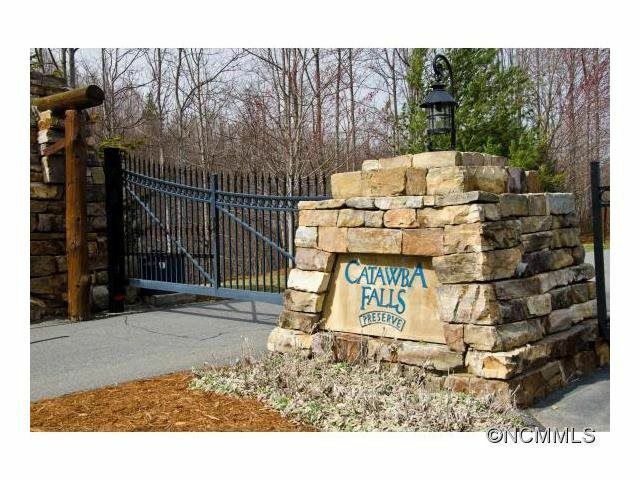 Catawba Falls Preserve is a gated community with recorded covenants and restrictions that all residents follow to preserve home values and the integrity of the neighborhood. Click here to read the full covenants and restrictions.